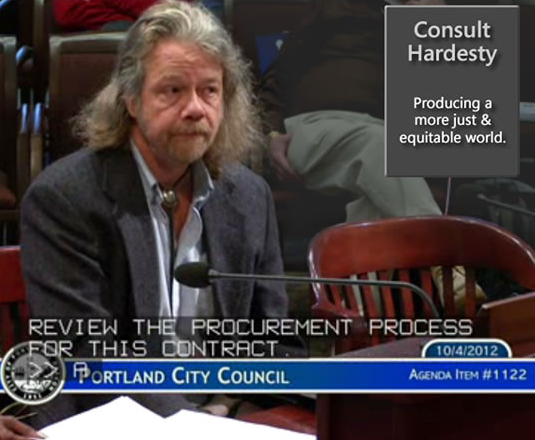 The Consult Hardesty brand survives. This site is to curate it’s prior incarnation. 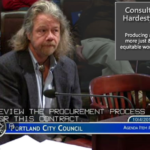 Former Minority Partner Roger David Hardesty, primarily engaged in writing and historical research, has a new web presence. 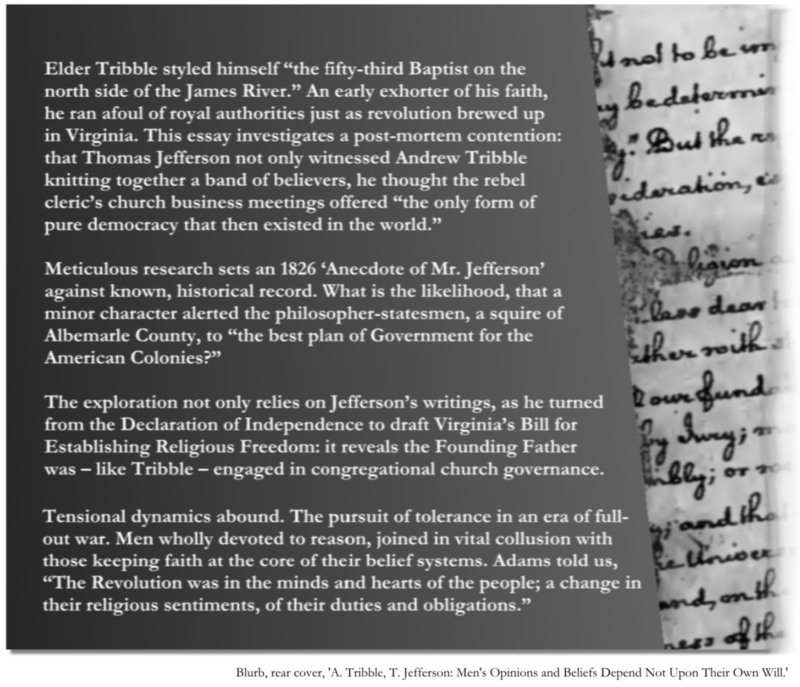 As of this writing, Hardesty’s treatise, A. Tribble, T. Jefferson: Men’s Opinions and Beliefs Depend Not Upon Their Own Will (blurb below), is out for peer review. He continues as contributor to the blog BitterSweet: Linked Through Slavery, and his work at times appears at Hard Honesty. Messages are taken at (503) 395-0001, or use this contact form.